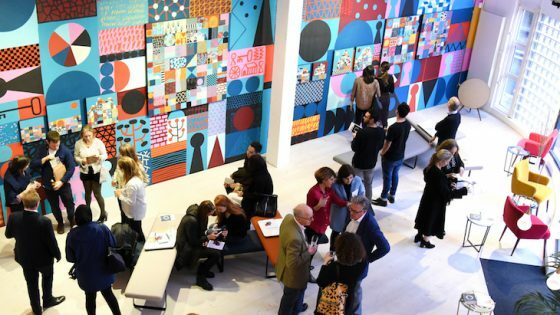 When it comes to impressing guests, it’s vital to stay ahead of the game and offer an experience like no other, and a key part of this is design. 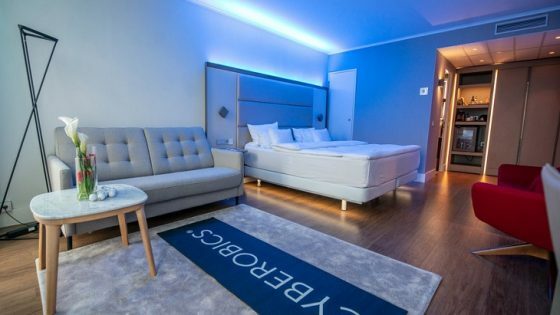 Here, Emma Segelov, head of marketing at MK Electric, looks at the latest innovations available to keep hoteliers ahead of the game. Competition in the hospitality industry is intense, with customers increasingly seeking more than just a budget room. For example, with international travel now more accessible than ever, a hotel needs to take into consideration the needs of those travelling light for a business trip, as much as a couple on a city break. Both will have different requirements, but ultimately seek a similarly memorable experience. Whilst a bold and eye-catching exterior is imperative to initially capture the interest of a guest, it is just as important to ensure that the attention continues to the finer, often overlooked, details. This includes the likes of light switches, sockets and other wiring devices, all of which have the power to change the aesthetics and practicality of a room. 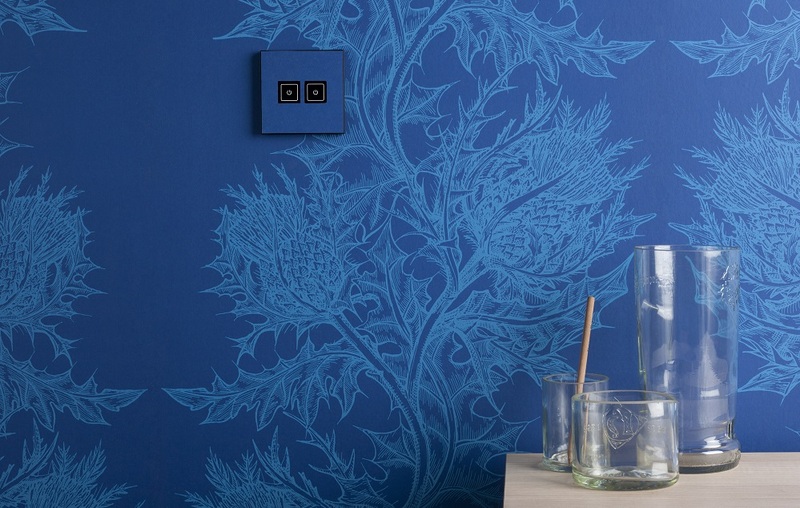 For example, investing in integrated USB socket outlets can be a lifesaver for guests. Given the integral role smart devices play in modern life, the need for charging power on the go cannot be underestimated. Whether it’s an international guest, who may have forgotten their travel adaptor, or equally for customers from closer to home who just happen to need additional charging ports for their smart devices, USB outlets mean hoteliers needn’t stock charging devices, and can be assured guests have the charging capacity they need. What’s more, certain ranges are available which add an extra layer of differentiation. For example, MK Electric allows hoteliers to take intuitive functionality and compound it with beautiful, bespoke design with its expert Design Service. This service, which is part of MK Electric’s Elements collection, allows users to create their own individual sockets and switches to ensure a seamless continuation of the overall interior concept. Whether that’s a leather look or metallic, there’s a look available to match any interior – so every last design detail can be taken care of. An equal consideration is flexibility. The fast-paced world of interior design is constantly developing new trends, and in order to provide an up-to-date décor for guests, it is important that fixtures and fittings are able to be easily adapted to fit any style upgrades. Again, this is an area where wiring devices are an important consideration. 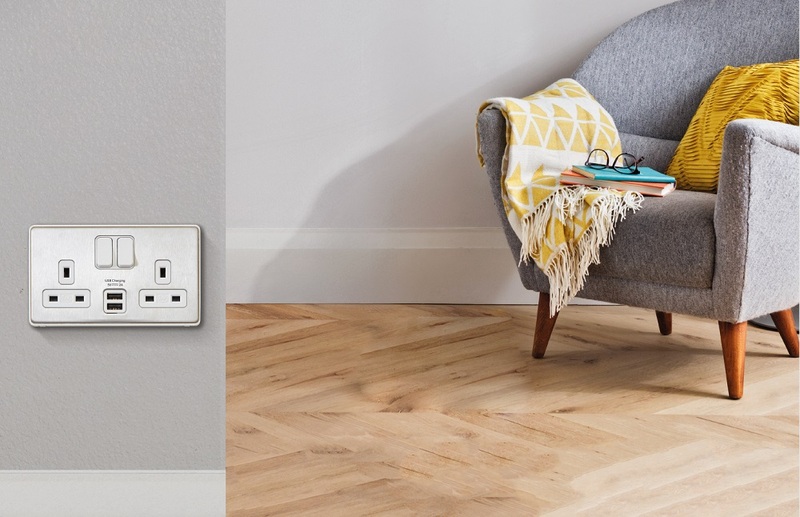 Sometimes the smallest touches can be the most impactful, and when a hotelier wants to update the look of their premises, elegant new sockets and switches can make all the difference. In line with this, MK Electric has launched Dimensions, a new range of screwless wiring devices which is easily upgradeable and available in eight different finishes for a contemporary finish to any room. Designed as a two-piece product solution, Dimensions is available as two individual parts, a functional module and clip-on frontplate. This means that the visible part of the wiring device can easily be changed to match a new interior, without the need for any additional renovation, and, as the frontplate is clip on, without bringing in a qualified installer. As customers become more discerning about design, it makes sense to bring a touch of individuality to every inch of an interior. 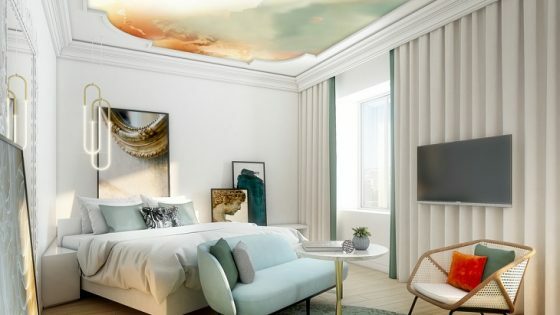 With bespoke switches, dimmers and sockets available to suit every décor, and new products entering the market which allow quick and affordable style updates, wiring devices should be a core consideration for hoteliers.